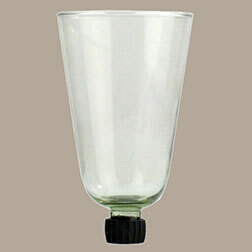 HA-6251-0.. Votive Breezer For Homart Rust 3 x 4 inches Sold by box of 6. Goes with many of the Homart Planter Candle Holders. Click enlarge for the type of candle holder planter this votive fits. Planter is not included.